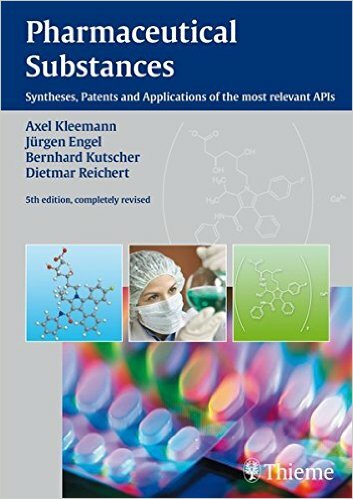 This book has been developed for use by a wide range of entities and individuals, including but by no means limited to: companies in drug synthesis and manufacturing, user groups in the chemical, intermediaries, and pharmaceutical industries, pharmacists, research institutes, universities, and many others. About 1,300 active pharmaceutical ingredients (API), commonly referred to as pharmaceutical substances (including the syntheses of the corresponding intermediates) are the subject of this fifth edition of this reference work that was published in 2009, updating the information found in the fourth edition that had come out in 2001. 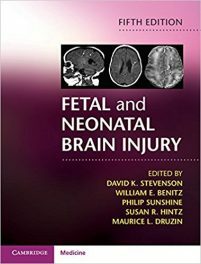 The production and isolation processes of these substances are described in this volume. 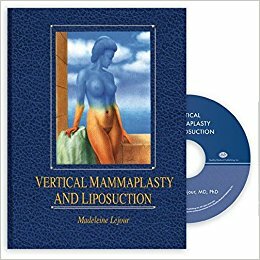 To see what information you can find on the pharmaceutical substances covered in this large book, an excerpt of a typical monograph (a sample entry) is shown on pages VIII and IX. The descriptive content has been shortened for demonstration purposes, but you can view the larger version of this entry, and much other information, on this website: www.thieme-chemistry.com. The abbreviations used frequently, of substances, are found on the inside front and back covers of this book. The names of reagents and intermediates the authors have used are found in the catalogues of commercial providers of the substances, as for example, Sigma-Aldrich. In some instances, the Chemical Abstracts Names are given. Several standard reference books for Pharmaceuticals and Fine Chemicals were used and cited, in addition to the respective patents and published work in journals. For example, these sources were used: The Merck Index, 14th edition, Merck & Co. Inc. NJ 2006; Index Nominum18/19th edition medpharm GmbH, Stuttgart 2204/2008; D.Lednicer, The Organic Chemistry of Drug Syntheses, vols. 1-7, 2007-2008, Wiley Interscience, New York. With respect to acute toxicity, the authors state that data were in most cases taken from different data banks or other secondary sources, so no guarantee can be given for validity. 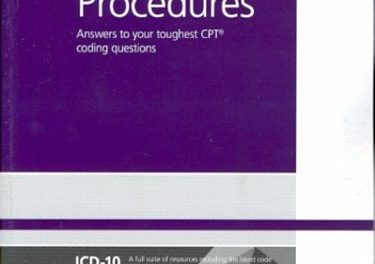 This is an essential resource for professionals working with pharmaceuticals. 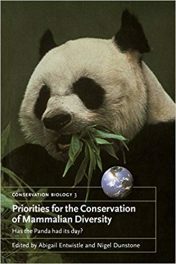 Book Review: Priorities for Conservation of Mammalian Diversity–Has the Panda Had Its Day?